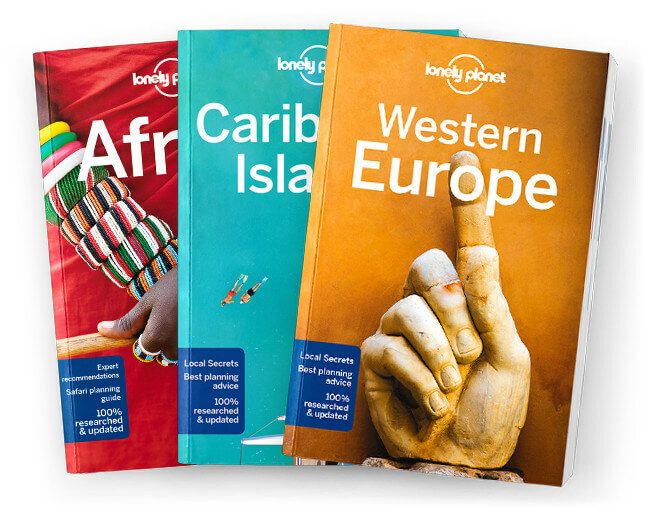 This chapter contains the Welcome to Zambia, Mozambique & Malawi, Zambia, Mozambique & Malawi’s Top 12, Need to Know, If You Like…, Month by Month, Itineraries, and Countries at a Glance chapters from Lonely Planet’s Zambia, Mozambique & Malawi guidebook. Your journey to Zambia, Mozambique & Malawi starts here. You’ll find the tools to plan your adventure: where to go and when, how much to budget, plus in-depth info on the best places to see wildlife. Coverage includes: Welcome to Zambia, Mozambique & Malawi, Zambia, Mozambique & Malawi’s Top 12, Need to Know, If You Like: Wildlife, Beaches, Chilling Out, His-tory & Culture, Landscapes & Nature, Adventure & Offbeat Travel, Month by Month, Itineraries, and Countries at a Glance.